10 days, 7 in Portugal, others for ferry crossing. Distance ridden around 1300 miles in Portugal. Places visited - Serra da Estrela mountain range, Belmonte, Sortelha, Douro valley, Porto - plus Port wine tasting, Serra da Gralheira hils, Nazare - seaside town, Lisbon, Evora, and Guarda. 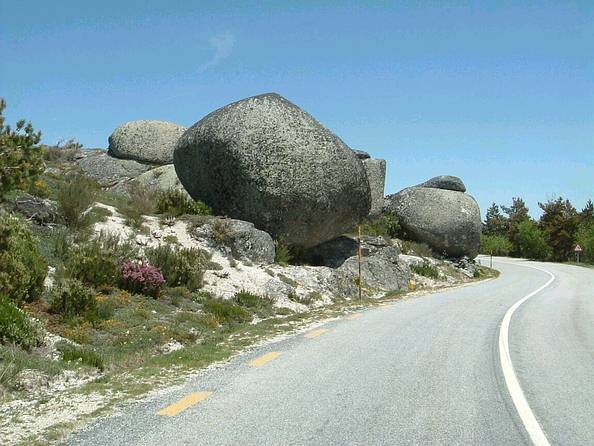 Visit parts of Portugal virtually undiscovered by motorcyclists and in many places very few tourists. High quality accommodation - 4 star hotels. Level of rider - Should be able to deal comfortably with all road types, including mountain passes, tight swish back curves, and roads that offer consistently corners of all degrees of difficulty. Mountain roads are quite demanding, especially if never experienced before. 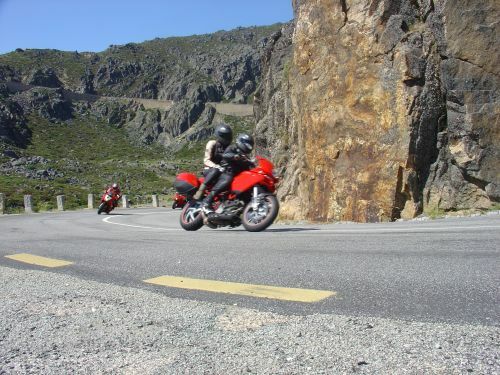 Clients have commented to Motocadia, that it is like parts of the Alps and the Pyrenees 15 years ago. Portugal is a small country but makes for some amazing motorcycling, as long as you know where to go, as they do have roads that are still in the past. Due to the compactness of the country, everything changes very fast and you are always able to see something new quickly when riding, and access to the sea is always nearby. Fuel is 1.05 euro per litre. Cigarettes, major brands 2.25 euro. Evening meal for 2 persons, with wines, 17 euro per person - £12.00 - more expensive in hotels. Light lunch, snack, 3.00 euro per person. Beer, small, from .60 cents, around 45 pence, to 2 euro in a high-class hotel. Wine from 2 euro a bottle, upwards. 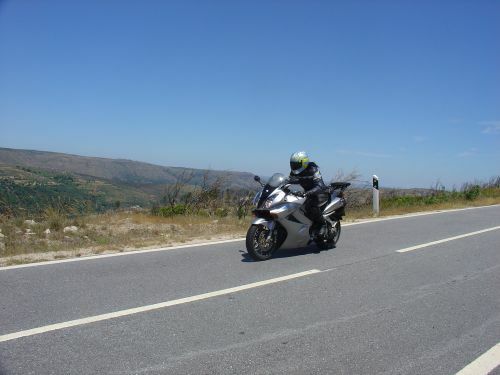 Motorcyclists are welcomed in Portugal and the people are very hospitable and interested that people ant to visit their country. Motocadia will take riders to parts of Portugal that rarely see English people and the chance to see the real unspoilt parts of the country. Day 1 Lleave Plymouth to Santander - 18hr crossing. Explore the Estrela Mountains, visit to Belmonte home of the Cabral family that discovered Brazil, Sortelha is a 12th century walled town, then Monsanto may be an option but will be time dependent - stay Guarda. Roads - Twisty Mountain passes, open and tight sweepers, high quality very grippy tarmac, a rider’s haven. Great scenery. Visit the Torre, Portugal's highest point at 2000 meters. 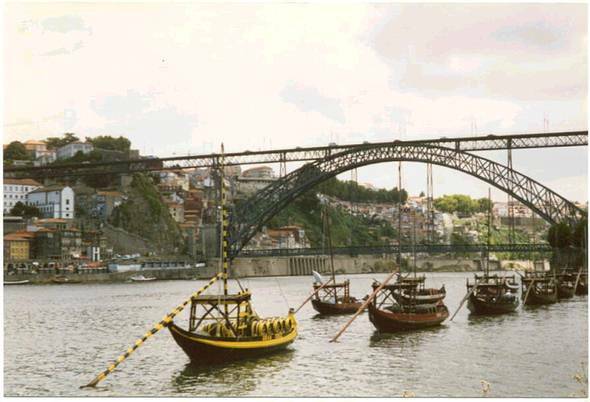 Ride to Porto, home of the worlds famous Port wine, - via the Douro valley - explore Porto, and participate in Port wine tasting, stay Porto. Roads - A and B type, with good open fast sweepers, followed by tight bends, slow scenic ride down the Douro valley. Option to miss valley, and enter Porto earlier if wanted, this option would be unaccompanied. Once you commit to the valley, it’s not so easy just to leave Distance ridden 280kms. Ride South via the Gralheira de Arada hills, to Nazare on the coast - stay Nazare. - Option for shorter day, if riders want. Route supplied, not accompanied. Roads - Initially motorway, 90 kms, then 2 plus hours of semi mountain roads, great corners, open, and tight, fabulous scenery. PM - Coastal ride down to Nazare. Distance ridden - 390kms. Free day - or explore the Silver Coast or visit the nearby historical sites of - Alcobaca, Batalha - resting place of Henry the navigator, Tomar - home of the Knights Templar castle, members choice - stay Nazare. Distance ridden - max 180kms if sites visited. Roads - Coastal B type, or small A type, if historical sites selected as an option. Roads not particularly interesting - sites and beaches are. Ride to Lisbon, stop at the UNIESCO walled town of Obidos, brief exploration of Lisbon - stay Lisbon. A Lisbon pack will also be provided, giving some suggestions on what can be seen, with the time you have. 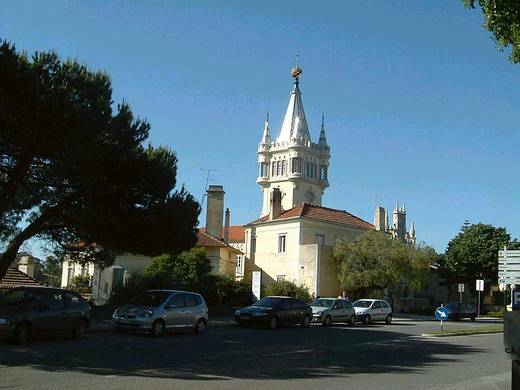 The Lisbon, stop is really like Porto, to give you a flavour of the city. Roads - Motorway ride - to Lisbon - 120 kms. Ride to Guarda via Evora, stop and visit the chapel of bones, then on to Castelo Vide on the Spanish border, visit the castle and have lunch. PM North past Castelo Branco to Guarda. Stay Guarda. Distance ridden - 420 kms. 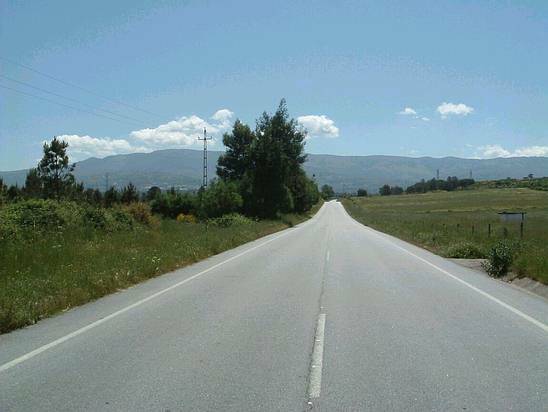 Roads - A type, high quality, open sweepers, nice scenery, some motorway PM. Day 9 Leave Guarda, 8AM latest, 5 hour ride to ferry port, plus 1 hour time change in Spain, must arrive by 2PM. - ride to Santander for mid afternoon crossing. Arrive UK 5PM in PORTSMOUTH NOT PLYMOUTH. Distance traveled in Portugal - 1500kms, min - max if options taken - 1800kms - 1300 miles. Tour limited to a max of 16 bikes. Accommodation - 5 nights in 4 star hotels, 2 nights in 3 star hotels, with breakfast - all private facilities, swimming pools. Secure underground parking at all hotels for bikes. 4 evening dinners with local wine, coffee included. Multi lingual guides - 2 guides for the trip. Entrance to Port wine tasting lodge Porto. Route book - choice to ride with us or make your own way. Sharing a cabin. 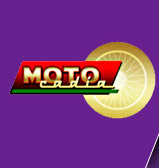 Motocadia will book this, if not booked by Motocadia; we will require confirmation of your ferry booking. Payment can be made in UK £. Deposit required - £200.00 per bike, non-refundable. The ferry cost will also be due, in full. To reserve a space, please complete the on line booking form, and where it asks for - Tour type, please type in – Group Tour own bike – we will confirm to you by e-mail, and then by post.